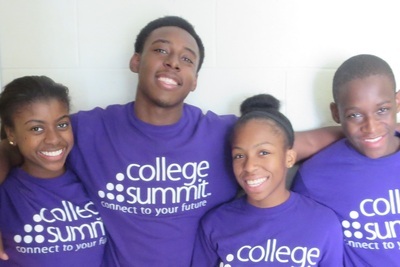 College Summit works with high schools to identify the most influential students in a class and enlist these students into our corps of College Summit Peer Leaders™. 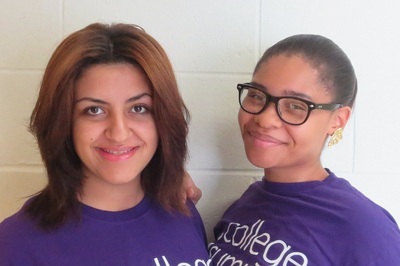 Peer Leaders receive intensive training and then share with their classmates their enthusiasm for college and their college entrance know-how, including how to apply and how to pay. 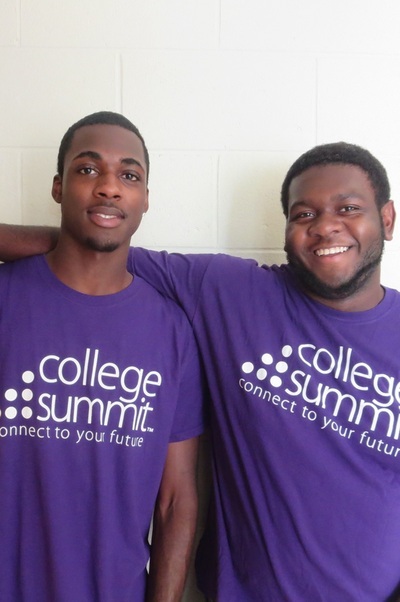 Importantly, they help their peers connect the dots between their own goals for the future and the choices they make in school each day. 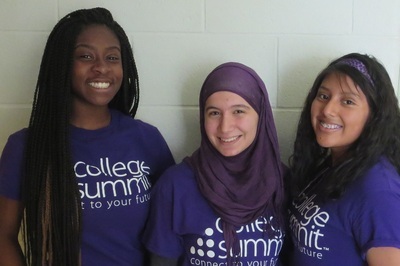 Students participating in College Summit increased their high school’s college enrollment rates by an average of 20%. College Summit’s impact is greatest in schools where college enrollments are lowest, helping achieve an improvement on average of more than 25%. College Summit students stay in college at the same rate as students from every economic background. 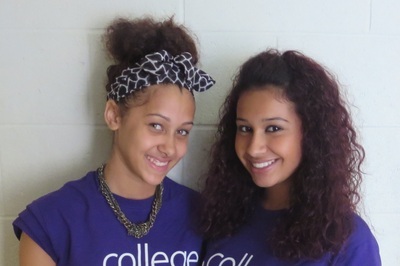 Three out of four of our students who attend college go on to enroll in their sophomore year. The “persistence” rate is so high because College Summit provides students and parents with tools to be smart shoppers for the right college.